In November of 2018 Limehouse and Sons took on a large project for the James Hardie Plant in Alabama. This job involved in-shop fabrication of 2 launderer frames which were then shipped to Prattsville, Alabama. This project involved fabricating two launderers, the base for a large piece of equipment used in the manufacture of Hardieplank. 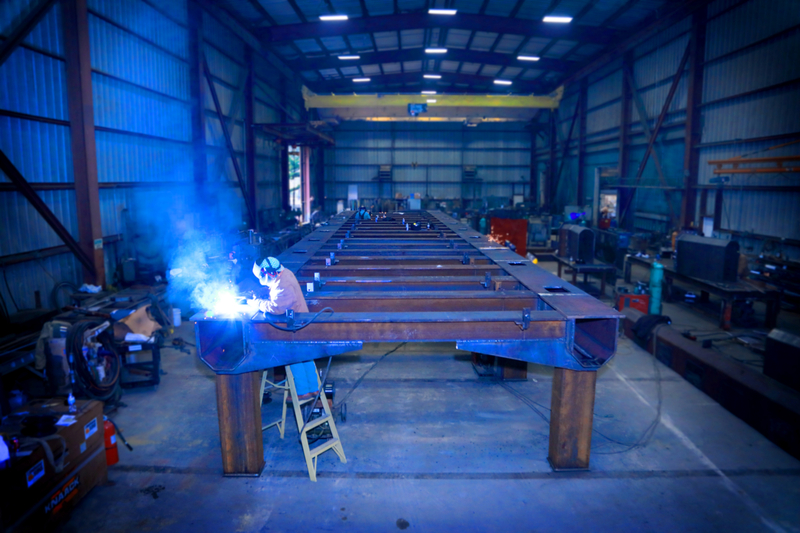 These huge structures were fabricated in our 22,000 square foot shop. 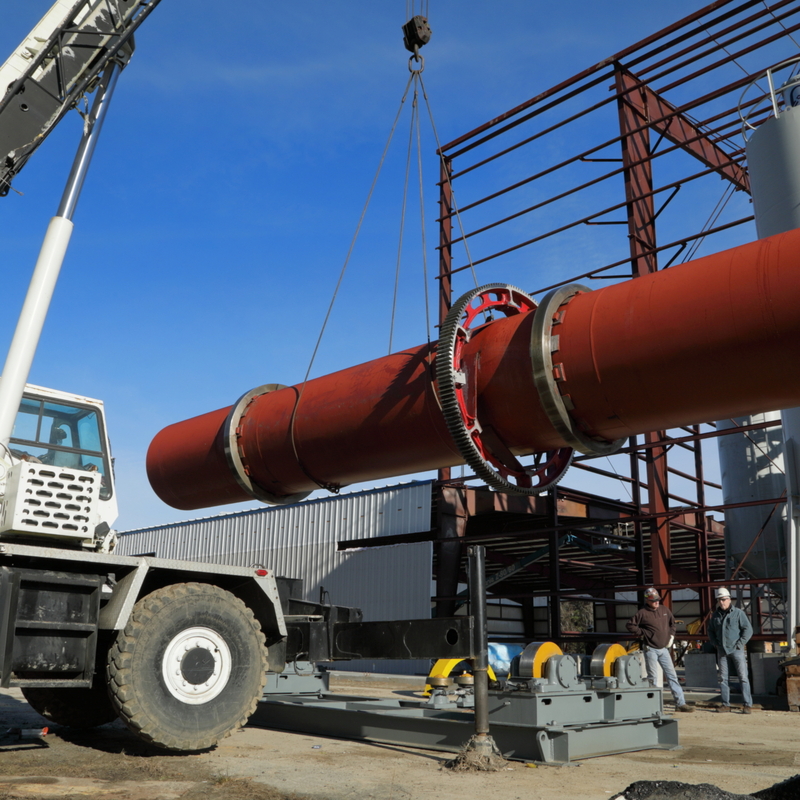 When complete they were loaded onto a special trailer using our 210 ton and 175 ton cranes. These were then transported to the Hardieplank factory in Alabama.